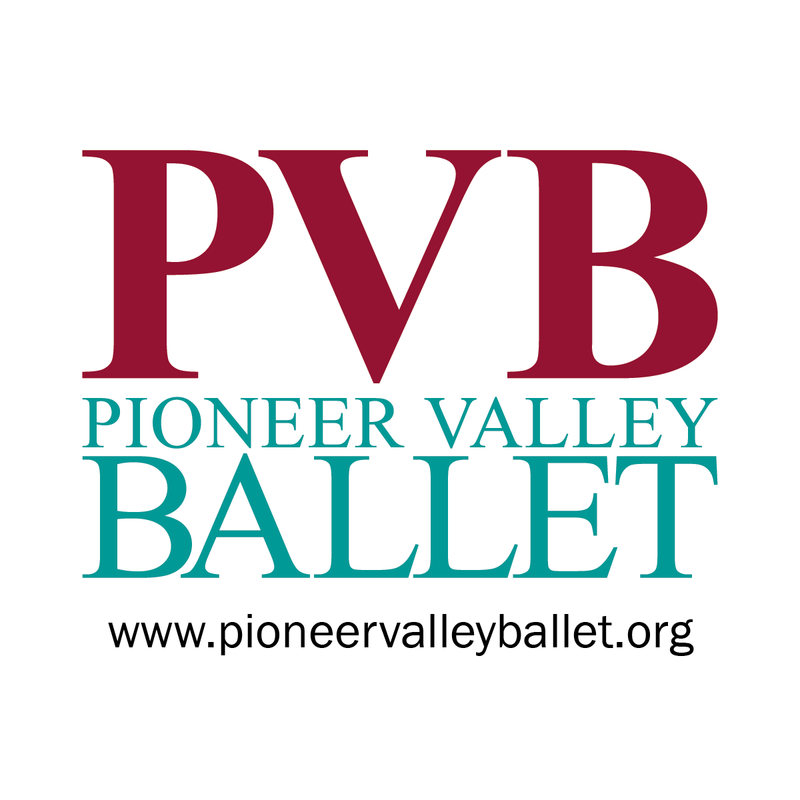 Welcome to Pioneer Valley Ballet! Ready for the next season of training? We welcome new students at any time of the year. Contact the studio with placement questions. The classes appear here from Monday through Saturday in that order. Scroll through to select all classes that apply. Families please note that classes for Ballet 3 and above are available in either individual selections or class pack. Please only sign up for techniques classes either individually OR the class pack. There is a long list of classes. For the full information on a level, go to the class pack for that level. You can come to the studio to register with me on the computer. Send an email to schedule a time that works for us. Send an email and we can meet in the studio or on the phone.